It is almost here. 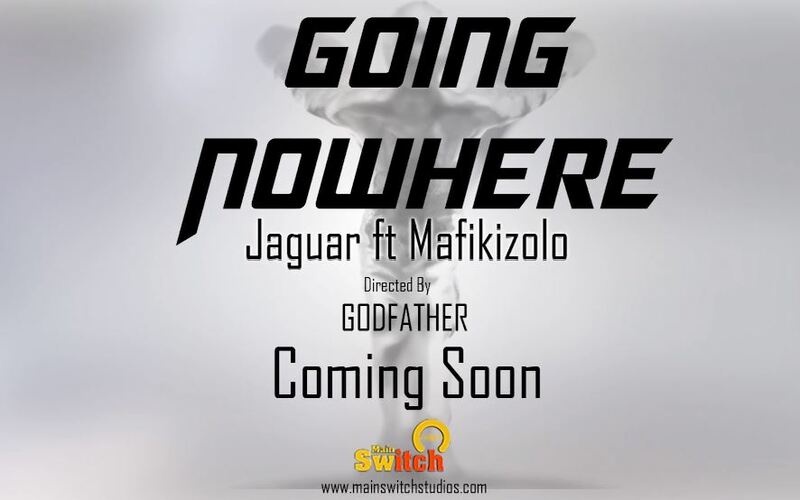 The highly anticipated collabo between Kenya’s Jaguar and South Africa’s Mafikizolo. The jam is titled ‘Going Nowhere’ and it is a main switch production. From a teaser shared by Jaguar, it is a club banger with a catchy beat that will definitely be on heavy rotation, especially in clubs.